Over the years Citygrove has raised £1 million for charitable organisations. The events in which we have participated to achieve this have been numerous and varied. 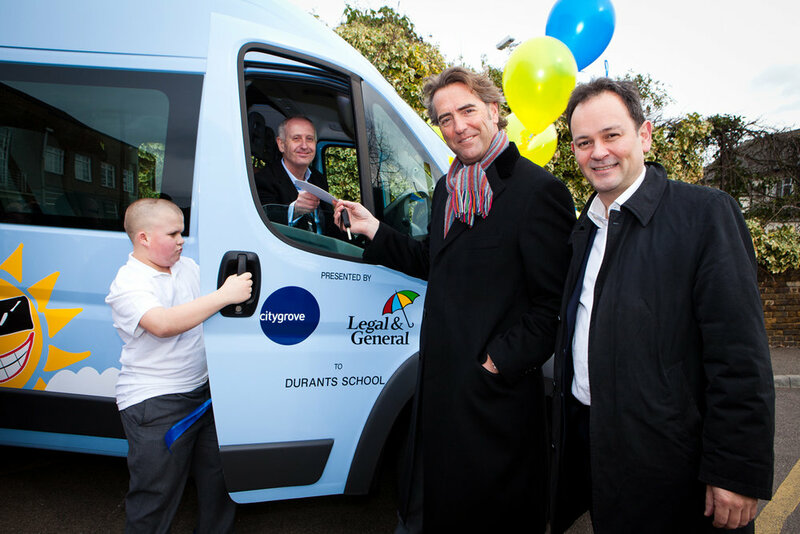 A series of annual football matches in aid of the Variety, the Children's Charity Sunshine Coach Appeal, raised £760,750 enabling the charity to buy 44 coaches. 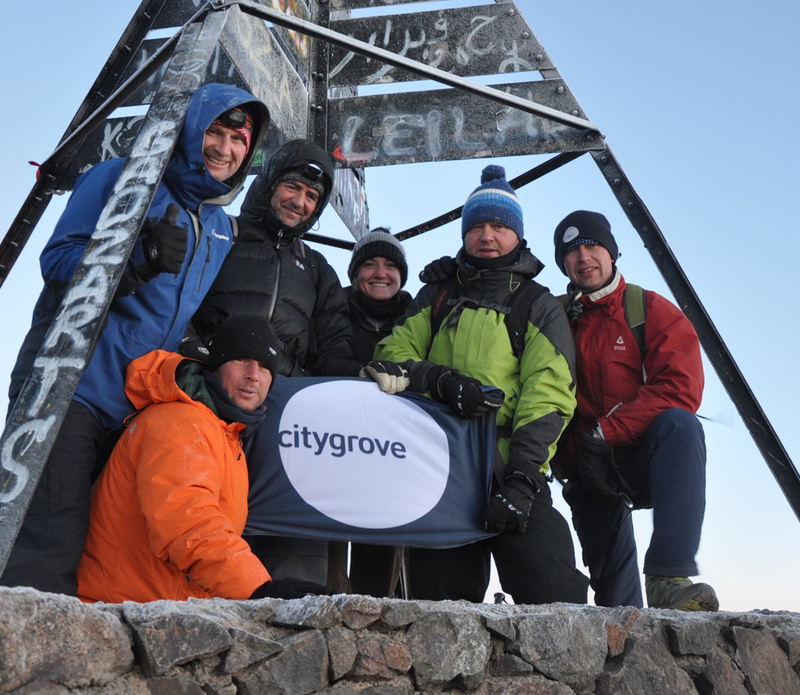 In summer 2011 a team from Citygrove climbed Mt Kilimanjaro and in 2013 a joint team from Citygrove and Legal & General, climbed Mt Toubkal in Morocco raising a total of £90,000 - enough for three more Sunshine Coaches for Variety. 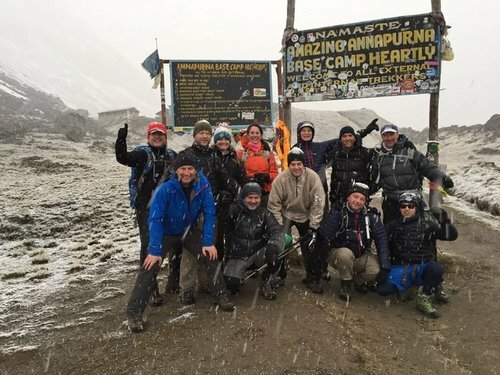 Following this success, in April 2016 the joint team from Citygrove and Legal & General completed a challenging seven day trek to the Annapurna Base Camp in Nepal raising £47,000 . Participation over five years in the New York marathon raised over £80,000. The funds have supported The Eve Appeal; New Life Mexico; Bush Fire Children’s Home (a non-government orphanage in the Ugandan bush) and The Bulgarian Abandoned Children’s Trust. In the summer of 2017 Anibal Maseda cycled 2,950 km from Rome to Santiago de Composela in aid of Great Ormond Street Hospital raising £9,000. To date he has raised £24,070 for the charity via two previous long distance cycle rides totalling 4,500 km. 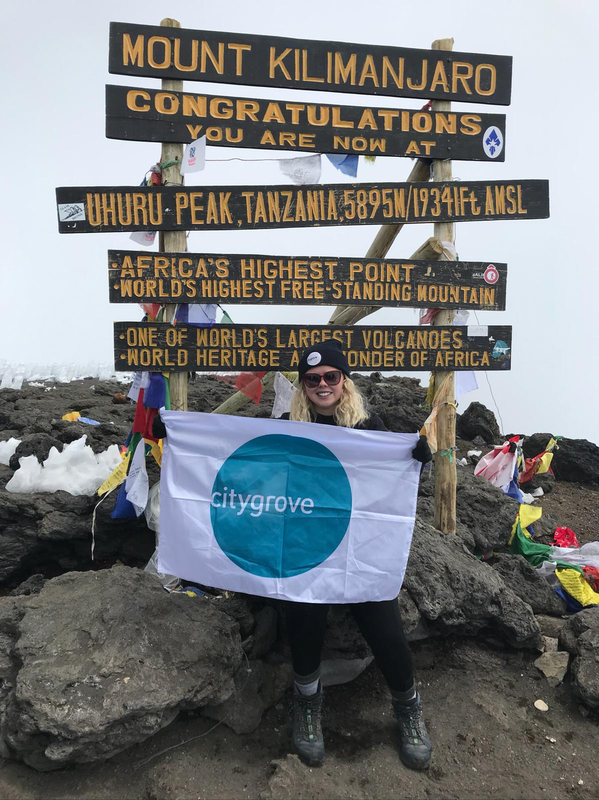 Citygrove was delighted to sponsor Abbi Sheehan on her successful climb up Kilimanjaro in August 2018, raising over £3,000 for Hope for Children. Citygrove is delighted to sponsor ‘Watergate Bay’, ‘Star Fighter CR’ and Harriet Colderick of Colderick Eventing.